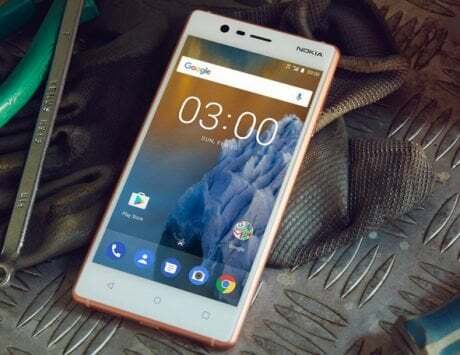 The mid-range smartphone, which has been superseded by Nokia 6.1 Plus, was launched earlier this year. 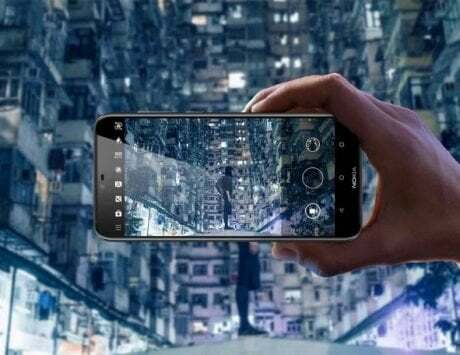 Ever since it brought back the Nokia name back into the world of mobile technology, HMD Global has launched a handful of Nokia-branded Android smartphones. 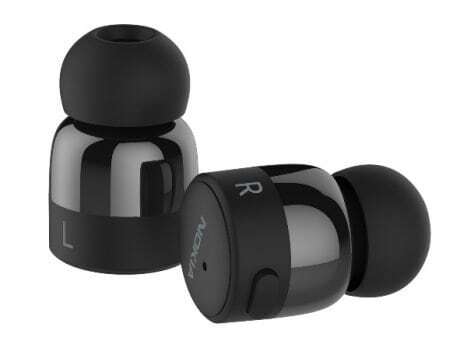 However, more importantly, the Finnish company has also done a commendable job of supporting its entire smartphone line-up with relevant updates. Continuing that trend, HMD Global has started seeding Android security patch for the month of November to Nokia 6.1, a mid-range smartphone it launched earlier this year. 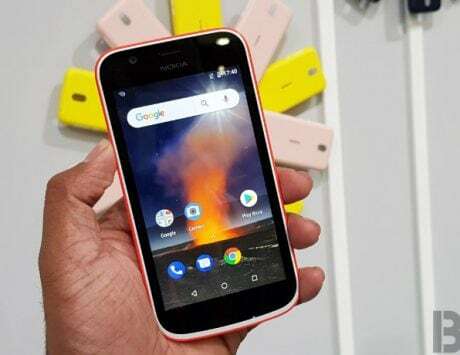 According to Nokiapoweruser, Nokia 6.1 units in India and UAE are receiving the latest Android security update. Weighing around 83MB in size, the update patches many critical issues and vulnerabilities in the Android build running on Nokia 6.1. As is always the case, the update is being rolled out in a phased manner, so it may take a while to reach all Nokia 6.1 units out there. 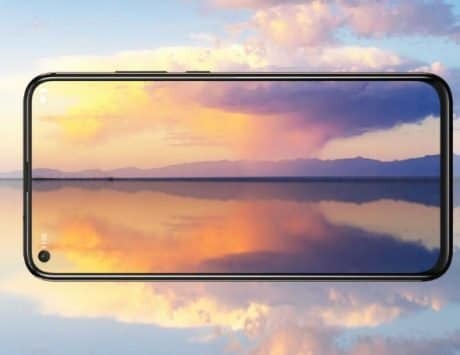 Talking about specifications, Nokia 6.1 is powered by a Qualcomm Snapdragon 630 SoC, paired with 3GB/4GB of RAM and 32GB/64GB of internal storage. The smartphone has a 5.5-inch FullHD display with a resolution of 1080×1920 pixels and a ‘regular’ 16:9 aspect ratio. In true Nokia fashion, the 6.1 has an incredibly sturdy build, made possible by the 6000-series aluminum used in its construction. For imaging, Nokia 6.1 features a 16-megapixel primary camera, enhanced with ZEISS optics and having support for 4K video recording. Up front, there’s an 8-megapixel snapper for selfies and video calls. Having a rear-mounted fingerprint scanner, the smartphone has all modern connectivity options, including Wi-Fi, Bluetooth, 3.5mm audio, and USB Type-C. It’s backed by a 3,000mAh battery with fast-charging support.